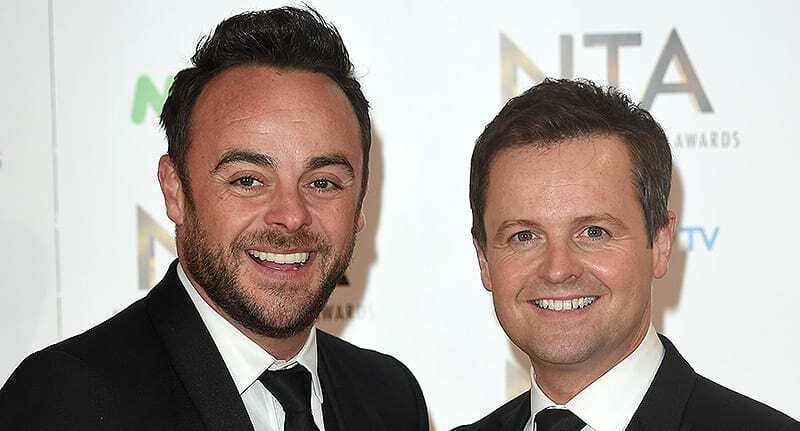 For most people who own a television, the sight of Ant and Dec’s perpetually smiling faces never fails to delight. But their latest appearance has baffled and confused everyone, according to the Mirror. After raking in the gongs at the National Television Awards – again – the Geordie duo have been honoured with an OBE. While the event was a momentous occasion, viewers couldn’t help but feel uncomfortable watching as the pair accepted their OBEs. The Geordie stars were being interviewed about receiving OBEs at Buckingham Palace today when they swapped sides, sending everyone into a frenzy. 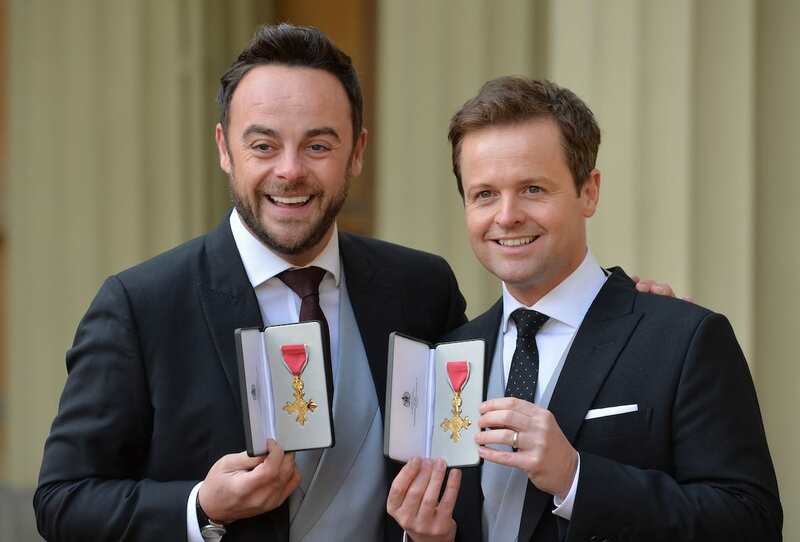 Dec had been called up to get his OBE first, which was a break in tradition as Ant goes first for everything else. It’s normally me first, Ant & Dec, and I’ll go first, but today Dec went before me which was a break from tradition. 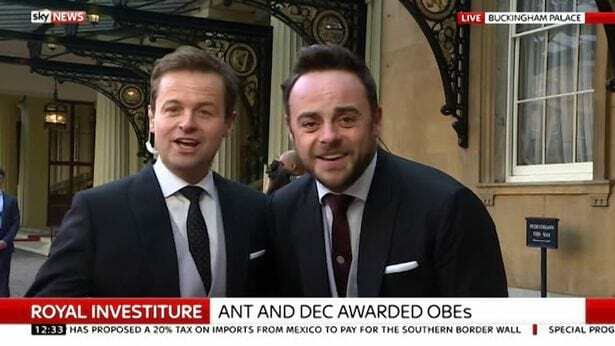 I don’t know about you but the sight of Dec and Ant standing side by side, the wrong way round, makes me question world order. Even writing it Dec and Ant was weird. It sounds weird. Say it out loud. See. We can say many things about Ant and Dec; they are national treasures, they’re the two best friends that any man could have… and they should never, ever be Dec and Ant.